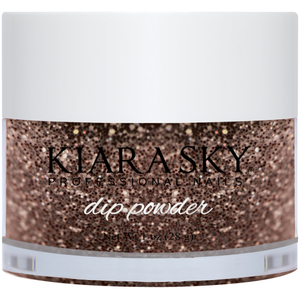 The dipping powder trend is still going strong among clients across the globe. How are you displaying all of the different color options? 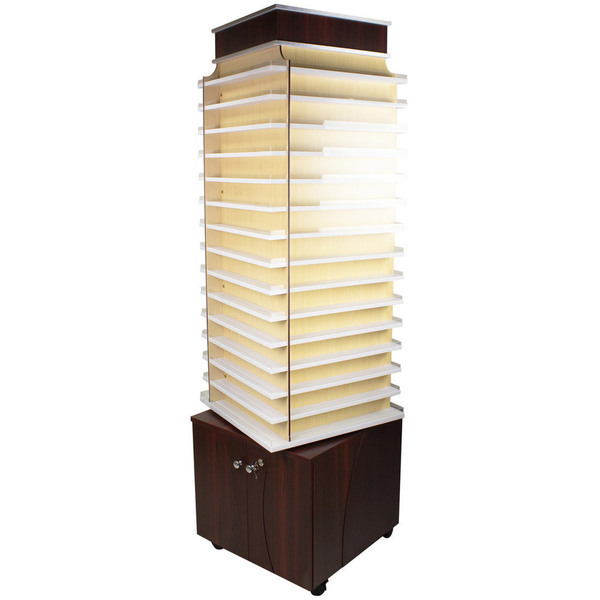 It has a rotating tower that holds up to 480 powder bottles and a lockable cabinet at the bottom to keep back up, retail items and more! You Can't Glow Wrong With Glow In The Dark Dipping Powder! The dipping powder craze has swept the nation and the world. The amount of dipping powder flying out of our NY warehouse is amazing! Our clients offering nail services can't order it fast enough! The newest addition to this hot nail trend is glow in the dark dipping powder. Our clients are seeing that their clients, young and a little less young are obsessed with it! 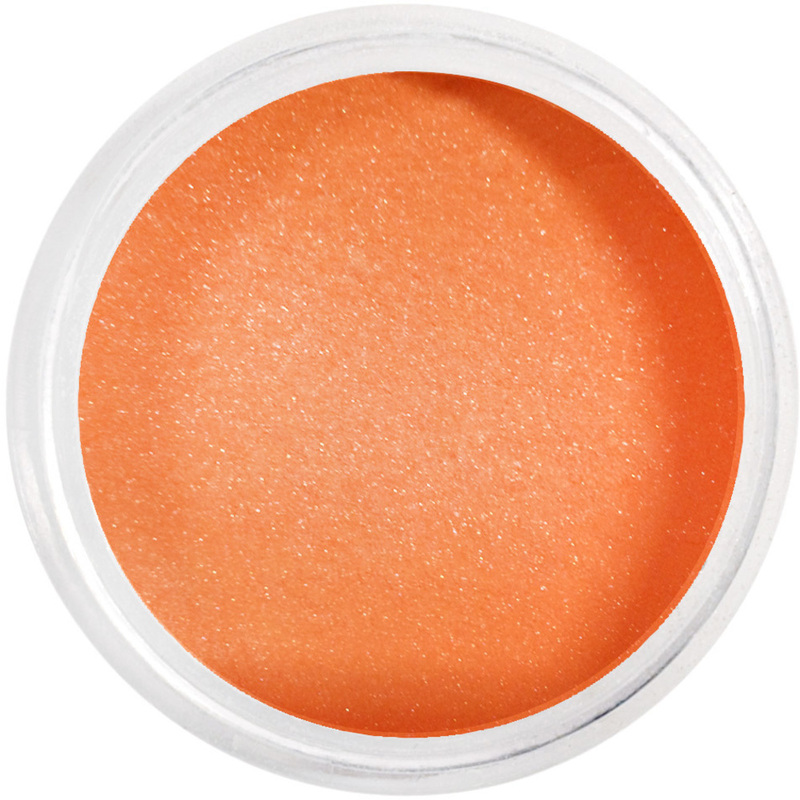 Whether for an upcoming event, night on the town or just to wow their friends, glow in the dark dipping powder is a hit! If you like to stay on top of what is trending, what your competition is up to or just want something fun to offer your clients, this is it! Glam and Glits glow in the dark collection has 24 new colors that are activated by UV, LED and even sunlight! You definitely don't want to miss out on this fun trend! I know its called Ariel but, its seriously reminding me of ELSA from Frozen! Such a feminine, Strong, wintry color! This one is sure to be a hit! For all you "Drama lovers"! This blue is sure to spice up the season. I love all the glitz included in this deep blue powder. He sure to check out the entire collection Here! You can never have enough nail colors for your clients am I right?? Your client's requests are always changing. Changing with the seasons, changing with their moods, the weather, etc. So it's important for you to always have a variety wide enough to fit their every need. Kiara Sky just made that a little bit easier for you. 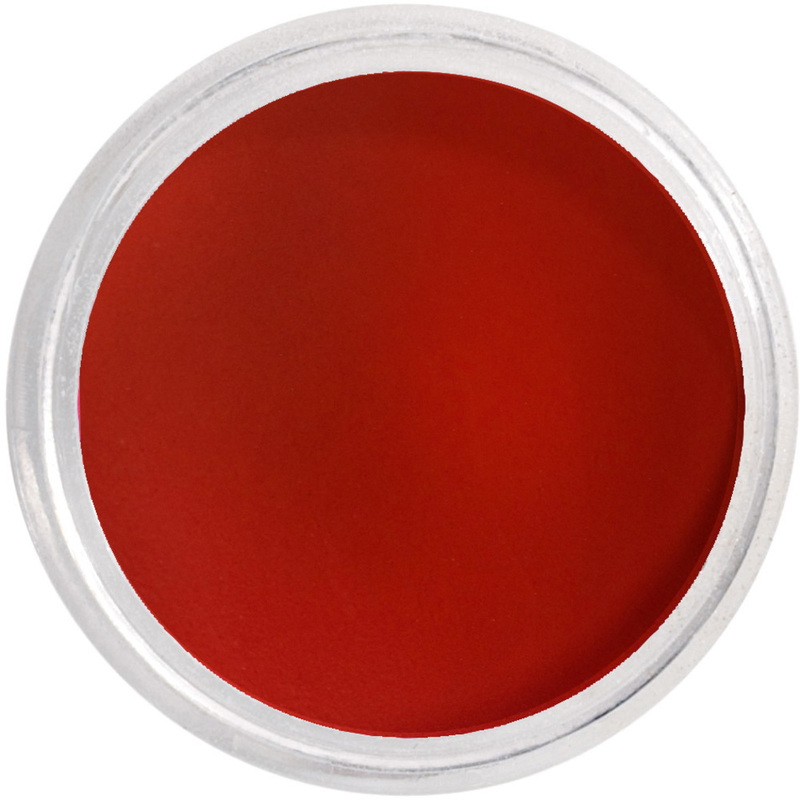 Check out the 30+ new dipping powders JUST ADDED! The best part about these products is they do not damage the nail bed! Get stronger, lightweight and natural long-lasting nails with their easy-to-use dip powders and dip essentials! 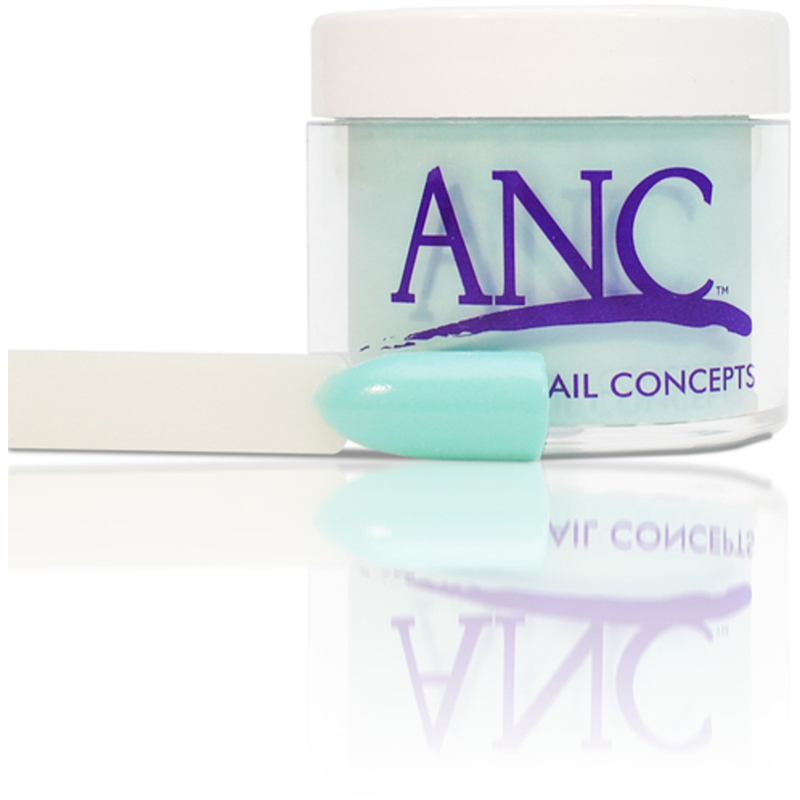 Formulated without harsh chemicals and with added vitamins and calcium to strengthen natural nails. 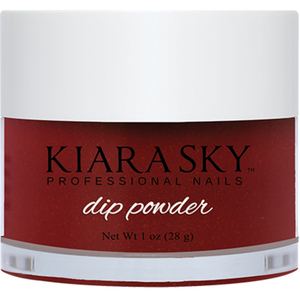 Kiara Sky® Dip Powder contains complex bonds that keep it from chipping, discoloring and lifting. 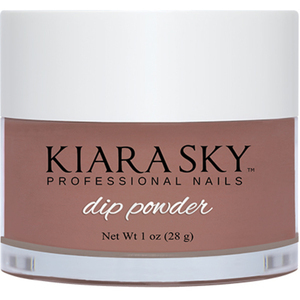 "Chocolate Glaze", "CEO", and "Let's Get Rediculous"
See why Kiara Sky Dip Powder is the healthier and exciting alternative in Nail Enhancements! 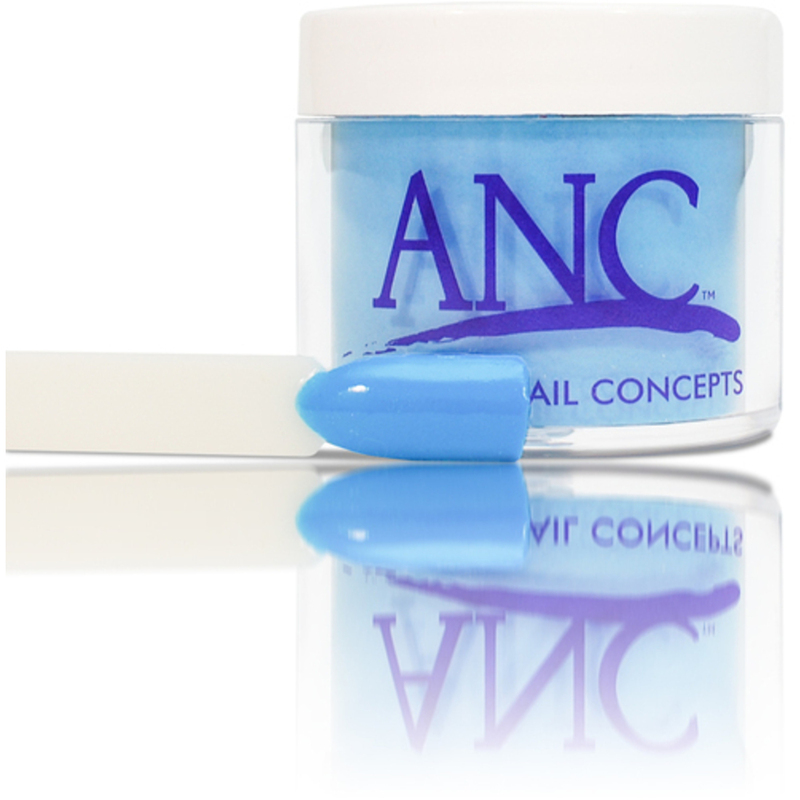 For All You Dip Nail Professionals! For amazingly opaque dip powder manicures, these new fall colors from Artisan EZ Dipper will be your new best friend! Check out my favorites : Finest Red Wine, Orange Marmalade, and Hot Brownie!! From the premium Artisan EZ Dipper line, are one of the best color acrylic nail dip powders on affordable wholesale prices. 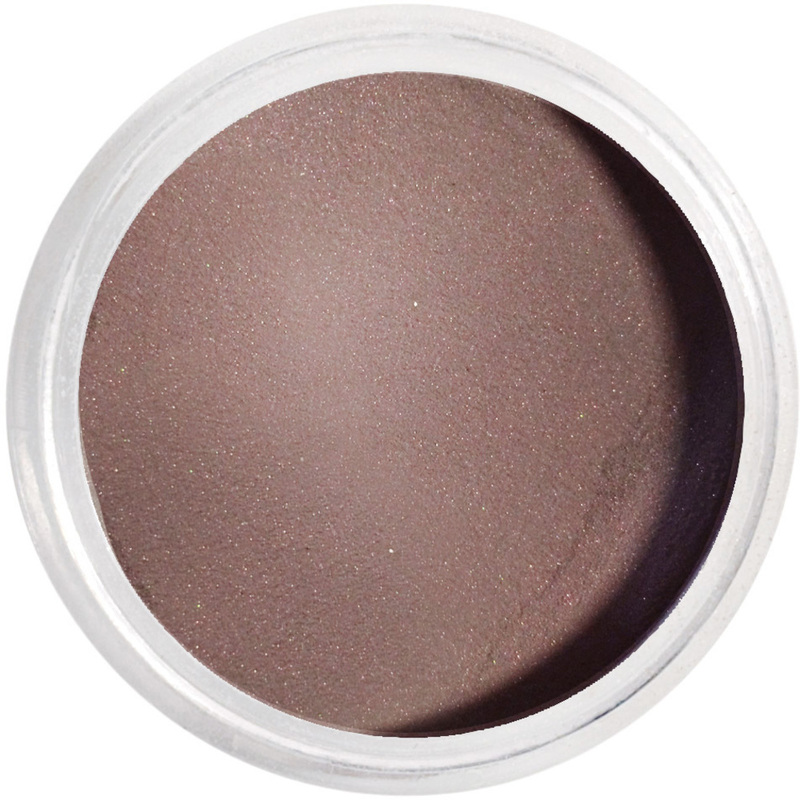 Check out our huge selection of nail powder colors that deliver incredible pigmentation and ultra-rich color. Not only that, these colored acrylic dipping powders are specially designed to be gentle on natural nails! 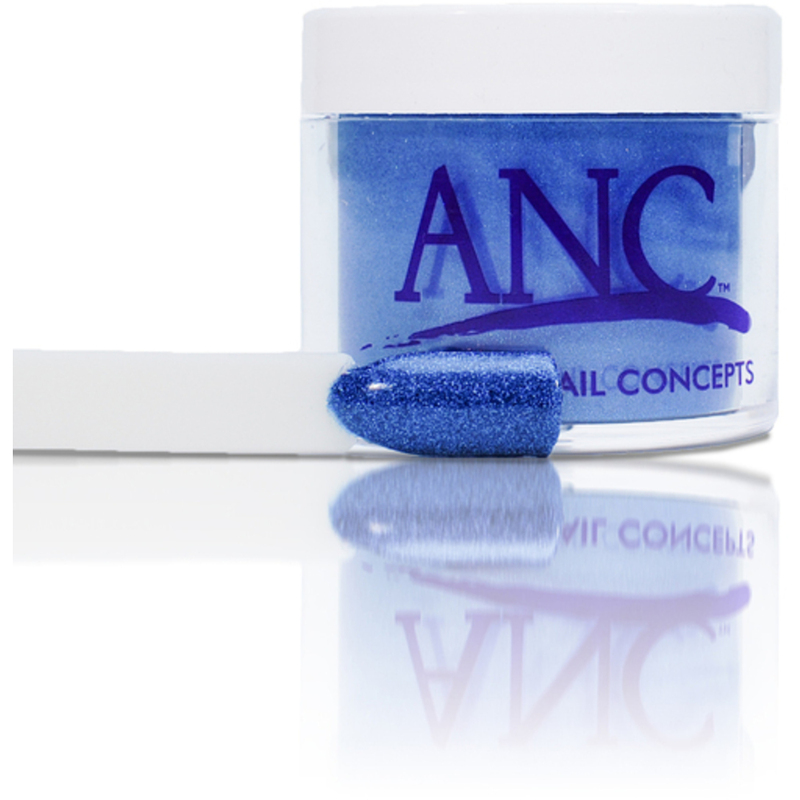 Made without any harsh chemicals and a bubble-free complex, we are sure you will love our color acrylic nail powders! Happy Selling!